We Buy Junk Cars WA is in need of a Scheduling Consultant. The ideal person for this Scheduling Consultant position will have customer service experience and exceptional communication skills. Great benefits available! Apply today. 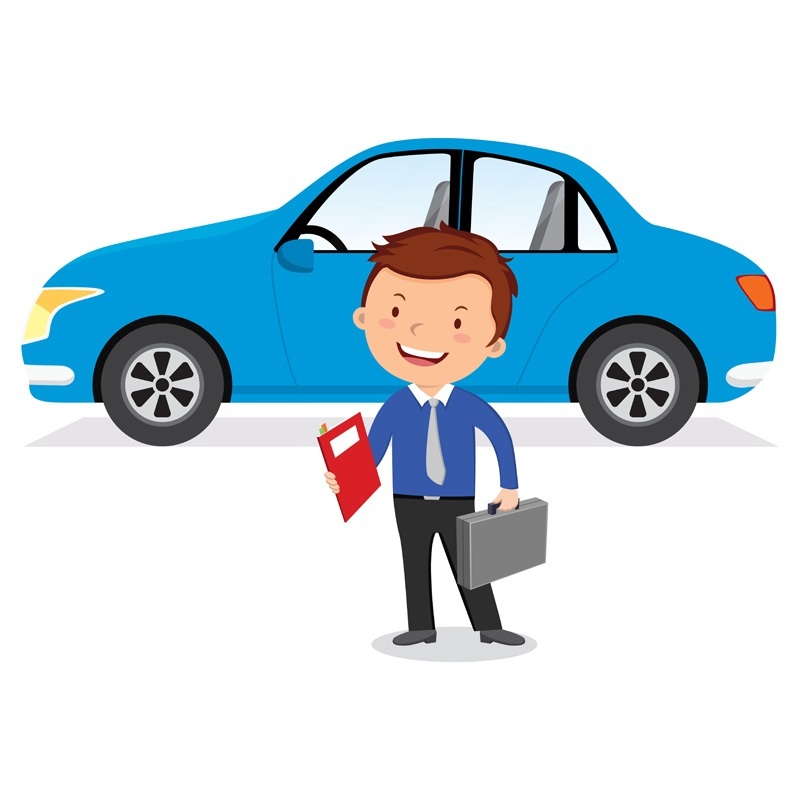 As a Web Coordinator for We Buy Junk Cars WA, you can earn a competitive salary, paid time off, insurance, and so many more benefits! A successful Web Coordinator should have experience with the design of communication pieces and preparation of documents for print and web. If you value benefits and great pay, then consider applying! Become our new Web Coordinator today.